Many homeowners are unaware of the dangers that lurk when using non-climate controlled storage. Mold, mildew, water damage and other irreversible damages can easily occur in just a few months with non-controlled storage. Here are 4 perks for choosing climate controlled storage. In colder environment heat is important for eliminating mold and mildew. In warmer climates, air conditioning is important. Heat and/or air conditioning are a must for preventing damage to your possessions. Severe temperature changes which occur in non-climate controlled storage can cause warping and cracking of wooden furniture. This is particularly important for antiques, heirlooms and sensitive items like pianos and electronics. Most homeowners don’t think about what it will be like to access their furnishings in a non-climate controlled environment. 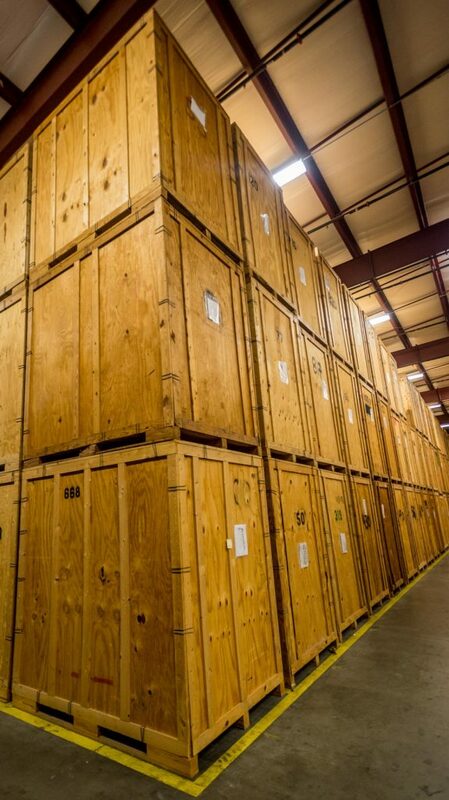 Most climate controlled storage facilities are in an enclosed building. This means that if access is needed in order to retrieve a stored item, the homeowner is not outside in cold/hot/rainy/snowy weather, while trying to find their Queen Anne chair that needs to reupholstered. At William C Huff Company our state of the art, climate controlled warehouses are monitored 24/7 for proper temperature. Knowing that the weather outside is not going to affect their prized furnishings inside, our high net worth clients have peace of mind that their items will be safe from the elements.